SOHMA Integrative Health Center is excited to announce that we offer therapeutic massage services Monday-Thursday. Massages are coordinated at the discretion of the doctor and can be purchased in addition to your current treatment plan (or for a friend or loved one!). Our licensed massage therapists can accommodate requests for 30 – 60 minute massages which are customized to your needs. Our lead massage therapist, Kristen, is highly experienced in medical massage, sports massage, deep tissue massage, myofascial release, trigger point therapy, and lymphatic drainage. We look forward to helping you with your journey to optimum health. 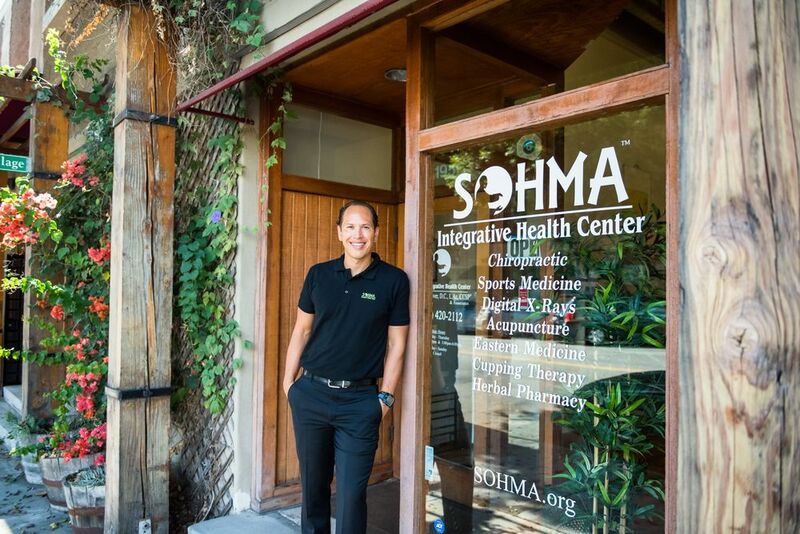 ← SOHMA Now Has a Certified Chiropractic Sports Practitioner®!